It’s not been long since Bahubali: The Conclusion hit the theaters and swept all the multiplexes and cinema halls with its thunderous box-office business. No denying it is a great movie. Every time a mega blockbuster releases or one of the Khan films hit the silver screen, we all flock in millions and queue ourselves in front of the cinemas. Bollywood has constantly produced such mega money-spinners but parallel to all those movies, it has also given us amazing cinematic experiences which were critically acclaimed but didn’t do well at the cash counters. 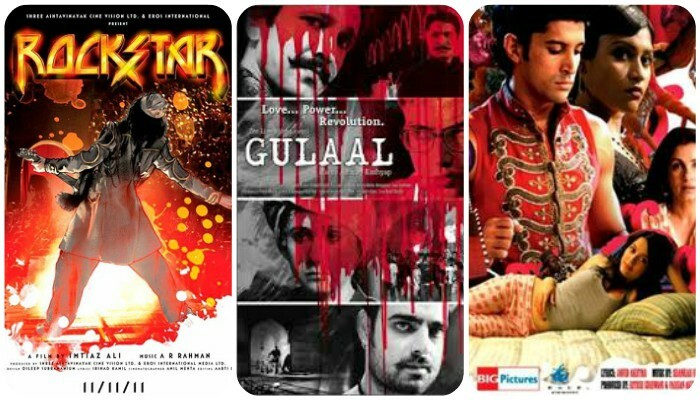 Let us look at seven such most underrated Hindi films which every Bollywood buff must watch. 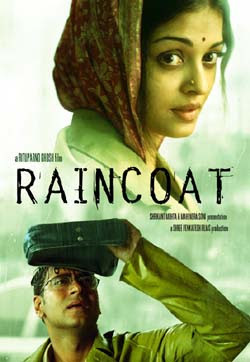 Joya Akhtar’s directorial debut, this movie would have surely been a big blockbuster had it released today. Back in 2009, it went unnoticed. 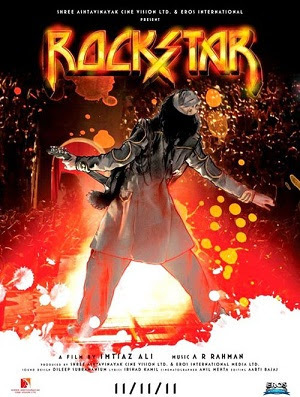 Brilliant screenplay, honest story, amazing acting and an inspirational narrative of a young actor (Farhan Akhtar) wanting to be in Bollywood and the hypocrisy and glitches of the film industry are brilliantly captivating on-screen. Based on O. Henry’s The Gift of Magi, this cinematic experience will leave you with chills, redemption and tears. Brilliantly performed by Aishwarya Rai and Ajay Devgan, this movie captures everything that could possibly happen in the subtlest ways when two past lovers meet. What happens at the end is a delight to watch. This movie did well at the box-office but wasn’t appreciated much. For those of you who haven’t watched this film, please do- for its brilliant editing, amazing acting of Ranbir Kapoor and for the harshest truths of love! Hat’s off to Imtiaz Ali. Nila Madhab Panda is a gem of genius for having made this film. 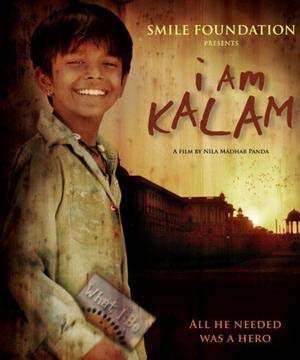 A young boy aspiring to become APJ Abdul Kalam, but not getting enough education due to poor family befriends a royal kid who lends him his books. Emotionally hard hitting, this film is a must watch for every kid. 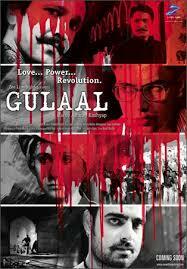 Highly unheard of, this Abhay Deol and Gul Panag starrer is a movie for every Bollywood buff. It’s about a failed author who works as a junior engineer in PWD and bumps into the local MLA’s wife who asks him to be a detective to find out what’s her husband is up to. His fate changes thereafter. When you’ve geniuses like Piyush Mishra and Kay Kay Menon, being directed by Anurag Kashyap, any movie would be a great experience. This highly political film is about a student stuck in university politics, his eventual betrayal and love. If you hate student politics do watch this, at least for its brilliant chutney music. 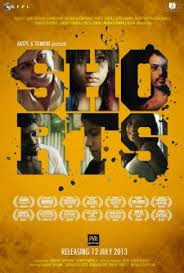 A combination of five short films (Sujata, Mehfuz, Audacity, Epilogue and Shor) by independent directors, produced by Anurag Kashyap, this film stars actors whose names alone speak a lot- Nawazuddin Siddiqui, Huma Qureshi, Richa Chadda, among many others. Possibly the best cinematography seen in the recent years of Bollywood! Please watch this, if you haven’t. There have undoubtedly been many brilliant films apart from the aforementioned. Few of them would be Masaan, Titli, Midnight’s Children, Ferrari Ki Sawari, Monsoon Wedding, Bheja Fry, Aankhon Dekhi, and many others. Go and watch all of these. Embark on a movie spree, else you will miss a lot. When it comes to movies, don’t wait!